Joining the club is like taking a plunge into Mother Nature's lap. 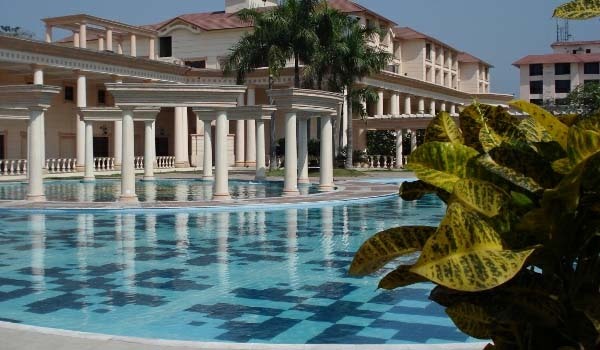 Spread over 40 acres of lush green environment and beautiful landscaping, the place is untouched by the hullabaloo of bustling, crowded city life. Yet for those addicted to the pleasures of modern life, this is complete heaven. Come. Be a part of this one-of-its-kind place. 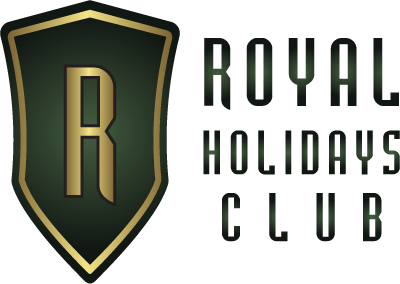 What with all modern amenities and latest facilities matched to make it one of the best pleasure hide-outs across the world, just the place for you to run away to. With its two hundred years of rich heritage The Ffort Raichak has its own mysteries and secrets for you to discover. Have a rendezvous with the glorious past while you submerge in fine luxury. 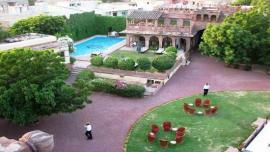 The magnificent citadel overlooking the river is the perfect hideout for the stressed souls. With a perfect blend of fascinating Nature all around and lavish comfort to pamper you… holidaying at The Ffort Raichak by the gorgeous Ganges is such an unique experience that you will like to come back here again and again! 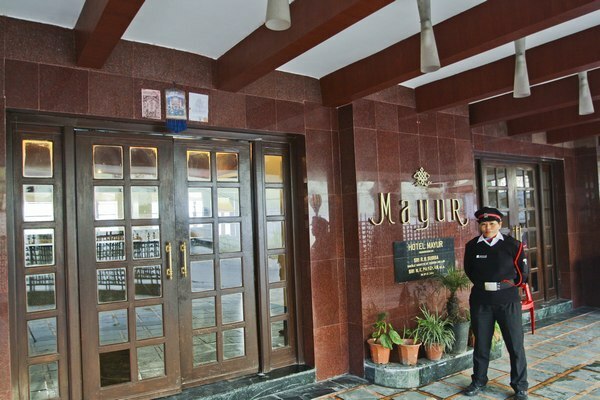 Sikkim’s hospitality touches everyone who visits Hotel Mayur Gangtok. With views as majestic as the Chola Range and as lush as the green valleys, one enjoys the brew of old world charm and modernity at the resort, leading to a very pleasant vacation.